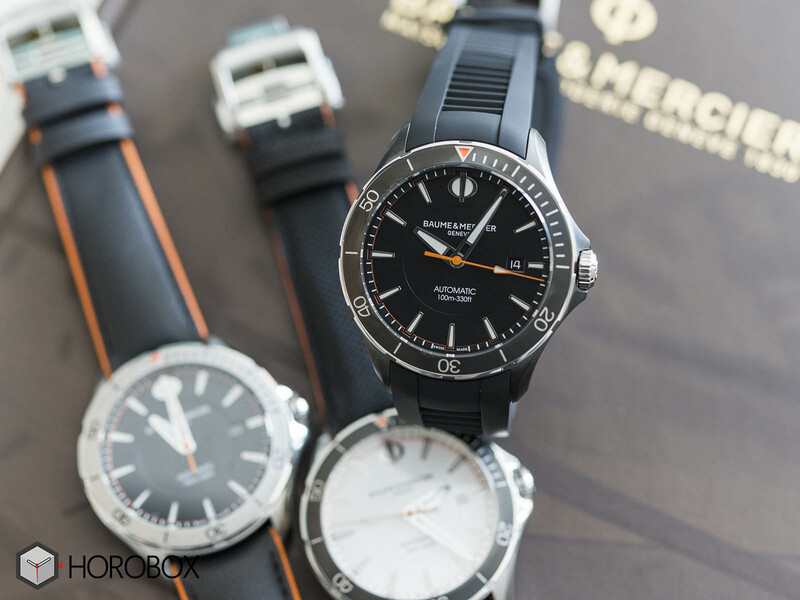 Baume & Mercier, one of the most prominent names in the watchmaking industry, introduced the renewed Clifton Club Collection during SIHH 2017. We put our Hands On the Ref. 10339 version. 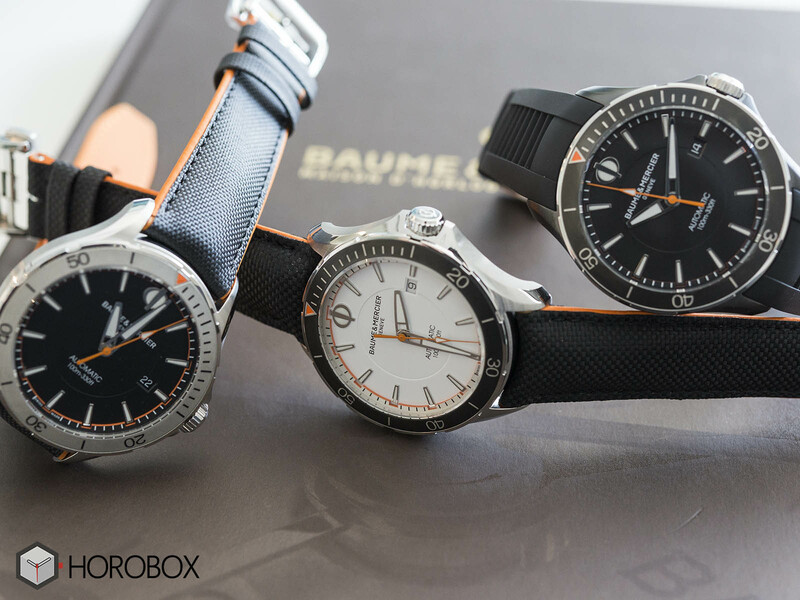 SIHH 2017 exhibition hosted many novelties coming from Baume & Mercier. The Swiss watchmaker known for its classic, dress watch style models took another bold step in to the “sports watch” concept with the new Clifton Club Collection, after the highly praised Shelby Cobra series. 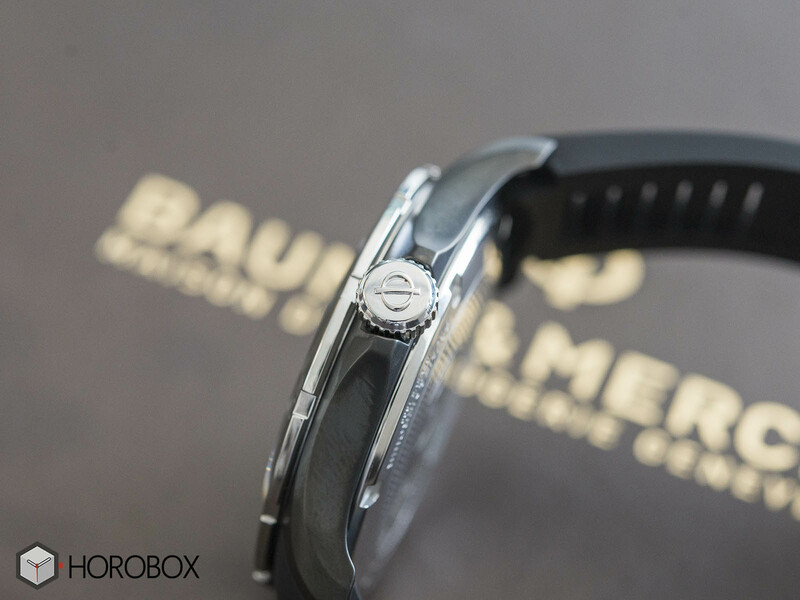 During our visit to Baume & Mercier Turkey, we had the opportunity to review the new collection. The new Clifton Club collection actually offers details that can be said to be "contrary" to both the brand and the industry. As I mentioned at the beginning of my article, Baume & Mercier is a brand known for its product lines, which are usually prepared in classical style. While Classima represents the strongest group in this regard, even the Capeland collection, which hosts relatively bolder designs, continues to have "dress watch" style details. When we look at the Clifton Club collection, we see exactly the opposite, because all the models in the new collection are very modern and dynamic. Industry wise speaking, the situation is not in the same direction with the current trends as Baume & Mercier preferred to design a brand new collection from scratch with contemporary details instead of paying tribute to the past models. Frankly, I consider this approach as a very successful and appropriate choice as the industry will eventually stop relying on the Heritage, Re-Issue and similar past model oriented trends at some point. The new model is offered in a stainless steel case measuring 42mm in diameter which we may call “optimum” for today’s standards for a sports watch. 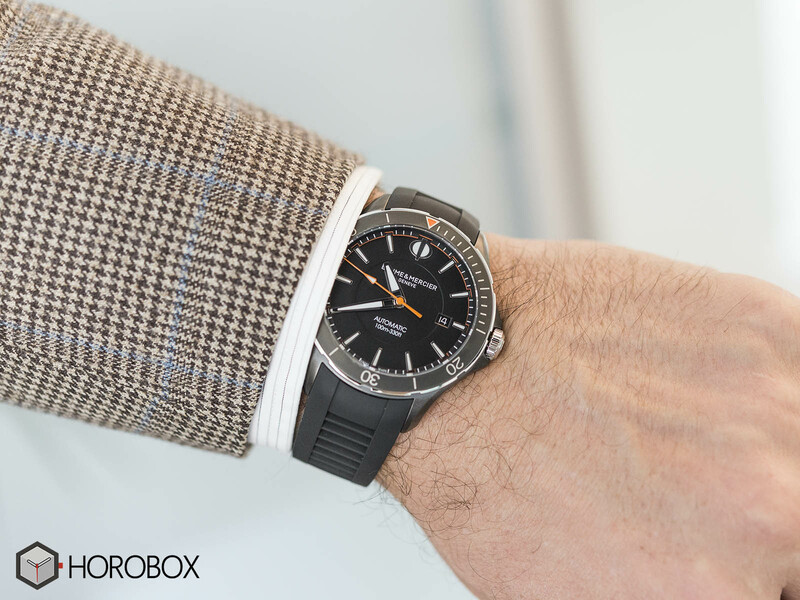 The wide structure of the case gives the sports watch image nicely, while the 10.3mm thickness allows the watch to be worn daily with great comfort. 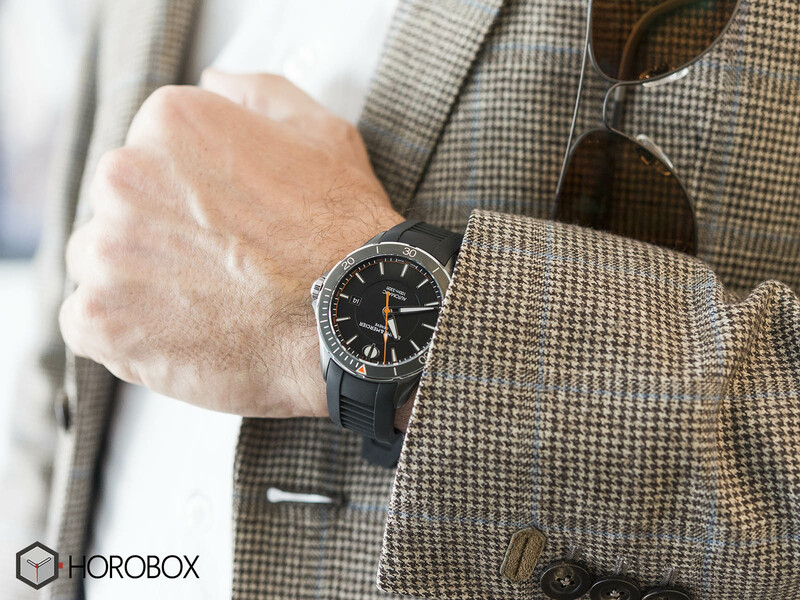 Thanks to the short and relatively thick lugs, the watch sits pretty balanced even on smaller wrists. The matt black ADCL coating on the case and the bezel makes this version the sportiest and most tactical looking timepiece in the collection. The bezel, the numerals on the bezel insert and the winding crown provides a good dose of contrast that brings heat to the overall color-me-black image. The watch sports a scratch resistant flat sapphire crystal on the front side and a solid stainless steel caseback at the rear side. 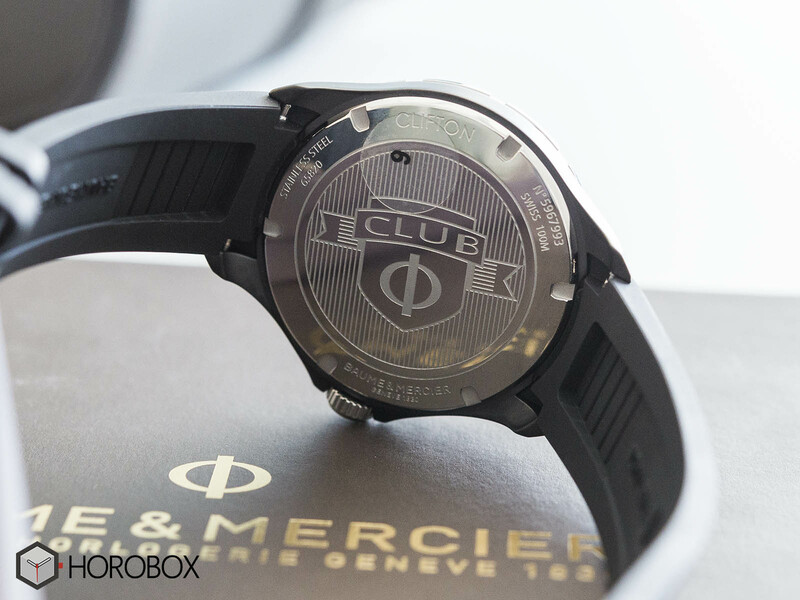 The caseback features an embossed Clifton Club logo and various information. The case is water resistant to 100 meters which is mostly enough for daily activities. 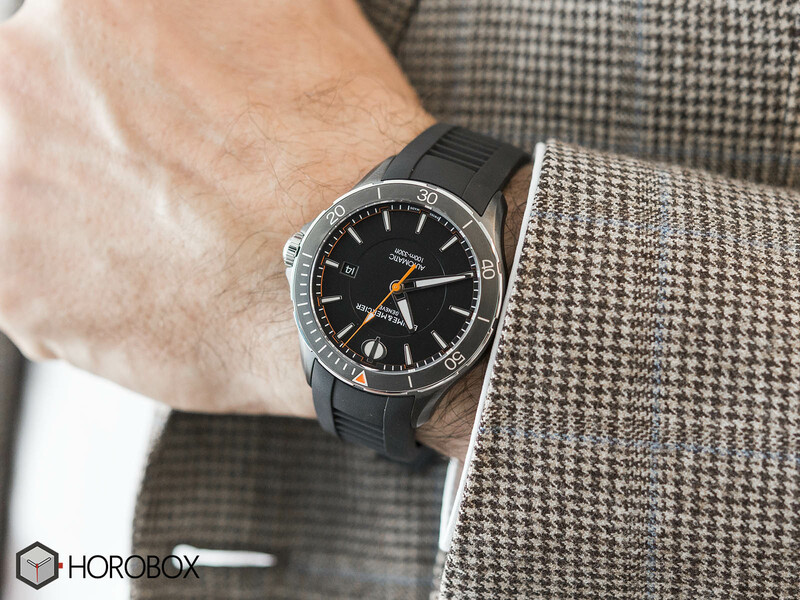 The dial of the model also contains details that reinforce the sporty and tactical image in general. The dial is designed with a matte black background color and is accompanied by baton indices and sword-like hour and minute hands. 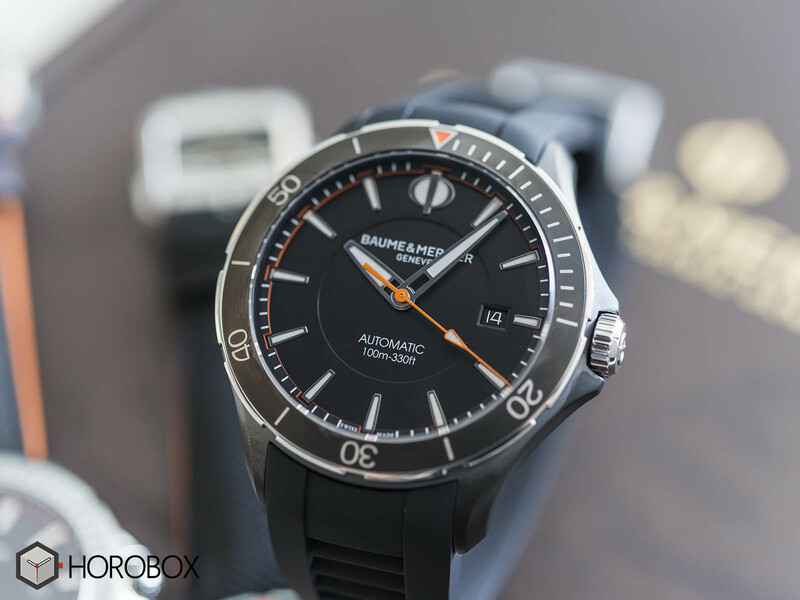 In line with the arrow mark on the bezel insert, the second hand is also finished in orange. The date display is located at three o’clock position. The date disc features white fonts over black background which helps to keep the monochrome look of the dial. Thanks to the SuperLuminova phosphor material applied to the indices and hands, the legibility under dark conditions is pretty good. The new model is powered by the Sellita SW200, which we have frequently encountered in entry and mid level Swiss automatic watches. Cloned from similar ETA calibers, the movement betas at 4Hz and offers 48 hours of power reserve when fully wound.. 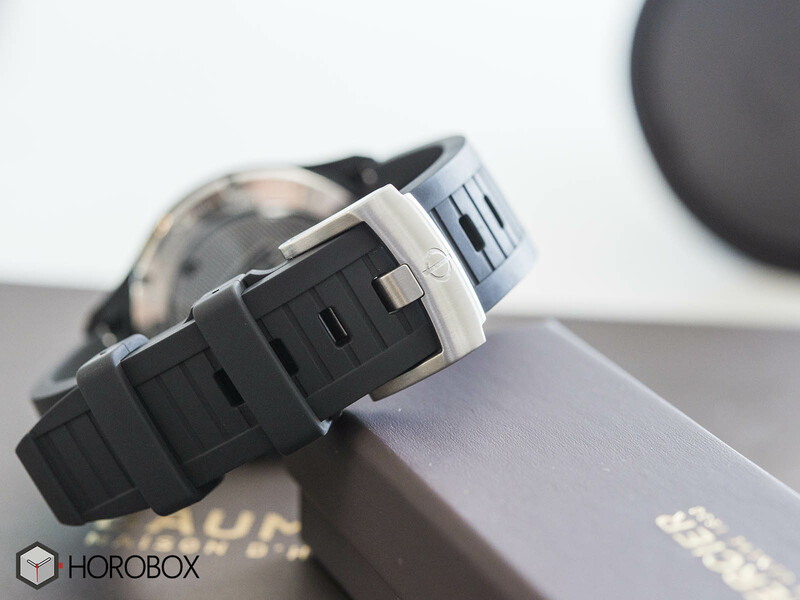 The model we chose for the review comes in a very comfortable black rubber strap. The strap is secured with a pin type signed buckle made of satin finished stainless steel. The new Club Clifton Collection is offered with a very competitive starting price of 1740,00 CHF. The model we have here (Ref. 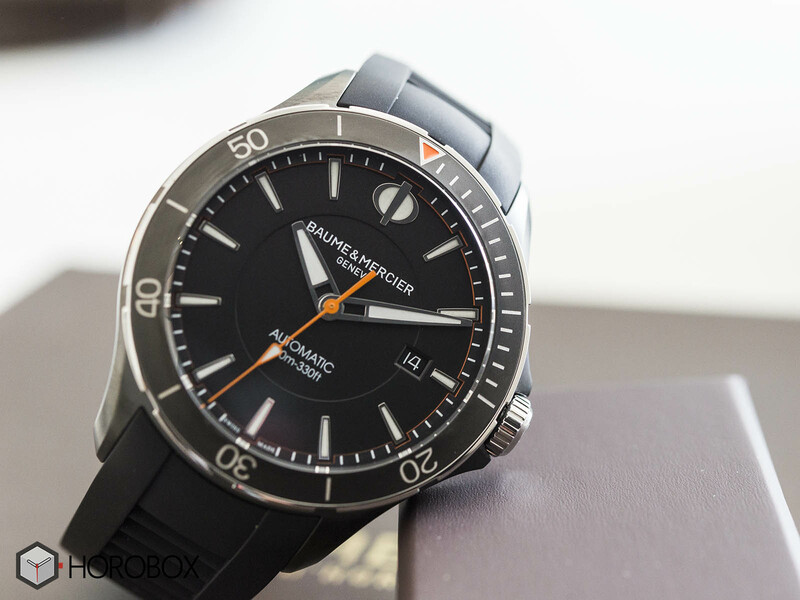 10339 ) retails for 2000,00 CHF as the most expensive version in the new collection.